Considering a loft conversion in Failsworth? whatever you requirements here at Rafter Loft Conversions we can create the perfect loft conversion design for you. For all types of properties, whether it is terrace, bungalow or detached we offer a free survey and design service so your loft conversion meets both your personal needs and to suit your property. 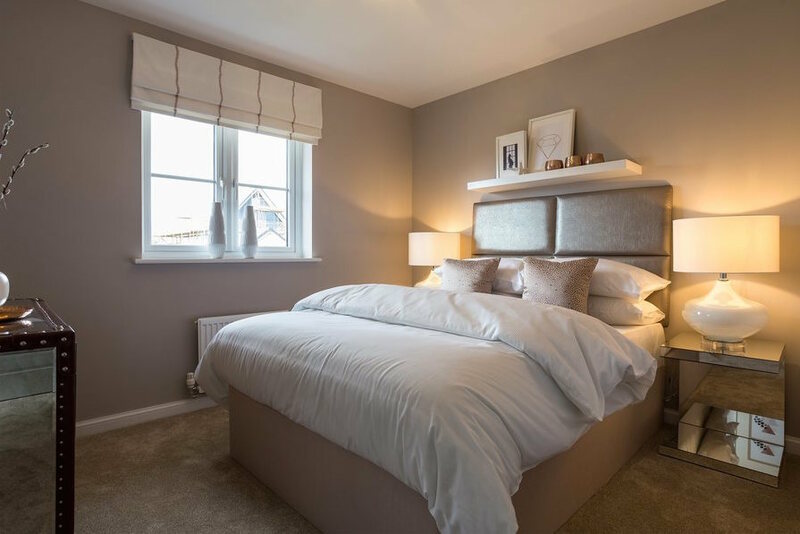 Rafter Loft Conversions can transform your empty, unused space into a comfortable and practical living space, a good designed loft conversion can certainly add value to your home whilst also adding the additional floor space required. Rafter Loft Conversions offers all of our customers a second to none service.